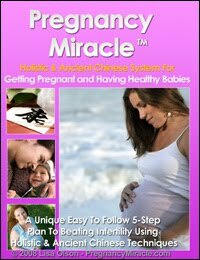 December 9, 2011 - We are so excited, the Duggar mother, 45, who is three-and-a-half months along, told the mag. I feel good. I am past the sickness stage now. It is a miracle. Josie is the most energetic, busy little almost-2-year-old, Michelle told the mag. She is short, and yet she can keep up with the big girls and she thinks she is just as big as they are. We are amazed at what she can do. According to dad Jim Bob, his wife is doing better than ever. Michelle is probably in better health now than she was 10 years ago, the 46-year-old said. She has been getting on an elliptical for about an hour a day and is very careful of what she eats. UPDATE: Michelle Duggar, the famous reality show mom of 19, has lost her child. I feel like my heart broke telling my children, Michelle told People magazine. 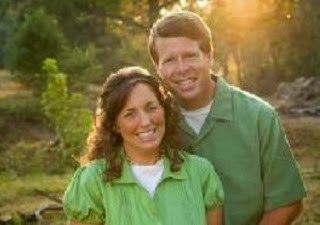 The Duggars announced their pregnancy publicly last month on TODAY.